Kids can be picky eaters, which makes parents wonder if our kids are getting enough vitamins and minerals they need when all they will eat is macaroni and cheese. 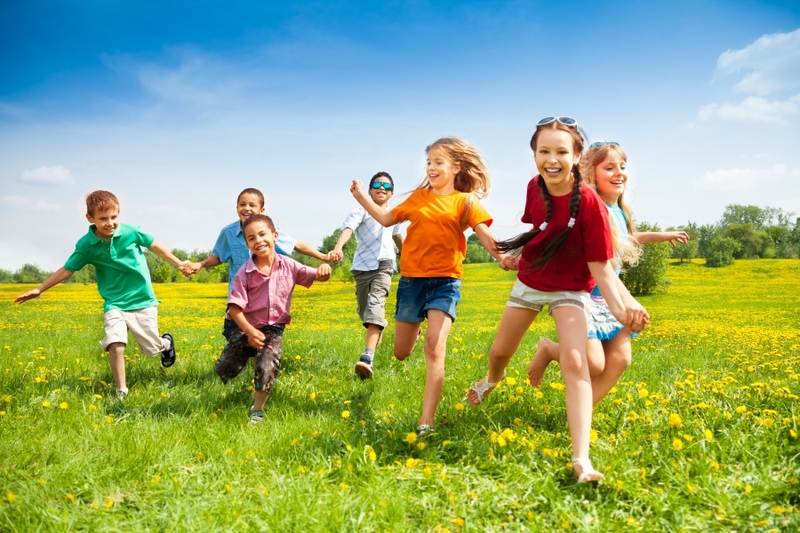 In this blog post, House of Nutrition in Poughkeepsie, a natural health store, will review the benefits and importance of vitamins for kids. Visit us today! Vitamins and minerals are substances our bodies need to function. Our bodies cannot make these essential organic compounds. Thus, most vitamins and minerals we can obtain from the foods we eat. A balanced diet full of protein, carbohydrates, and healthy fats is the best way for us to obtain all the vitamins and minerals we need. However, if we have a specialized diet, such as vegan for instance or we have erratic eating behaviors, our bodies may need a vitamin supplement. WHAT VITAMINS AND MINERALS DO KIDS NEED? Calcium. Calcium is the building block of bones and teeth. The more bone your child can grow now when young bodies are more prone to developing bone growth, the more this will help as he or she ages, when bone growth slows down and can even be lost. B Vitamins. B vitamins are essential for a healthy metabolism, energy, a healthy heart, and nervous system. This group of vitamins is also important in making red blood cells, which are the cells that carry oxygen throughout our bloodstream and are vital for healthy organs and tissues. Vitamin C. Vitamin C also plays an important role in the health of body tissues, such as gums, bones, and blood vessels. This vitamin also helps platelets do their job of stopping a cut or wound from bleeding. Furthermore, vitamin C helps your body resist infection, which is why it’s recommended to take when you feel you are getting sick. Vitamin D. Vitamin D helps your bones and teeth grow strong. Vitamin D helps your body absorb calcium, and is one of the few vitamins your body can produce (it’s produced in the skin as your skin absorbs sunlight). Vitamin E. Vitamin E fortifies your cells and tissues and helps keep your red blood cells healthy. It strengthens your body’s immune system and improves blood flow. Iron. Iron is a mineral that is essential to hemoglobin, a protein that transports oxygen in red blood cells, which then carry oxygen throughout the body. Iron helps with increased energy and athletic performance. Vitamins and minerals are essential for healthy growth and development in kids. According to the American Academy of Pediatrics, most kids do not get enough iron and calcium from their diets. It’s recommended that you speak with your child’s doctor before beginning any vitamin supplement program. It is possible to overdose on vitamins and minerals, which is toxic to the body and can make you sick. House of Nutrition in Poughkeepsie has nutritionists on staff who can help recommend vitamin supplements for your kids. We carry the best brands and have a wide selection of vitamin supplements, including all natural vitamins and herbal vitamins to meet your needs. Stop by today!